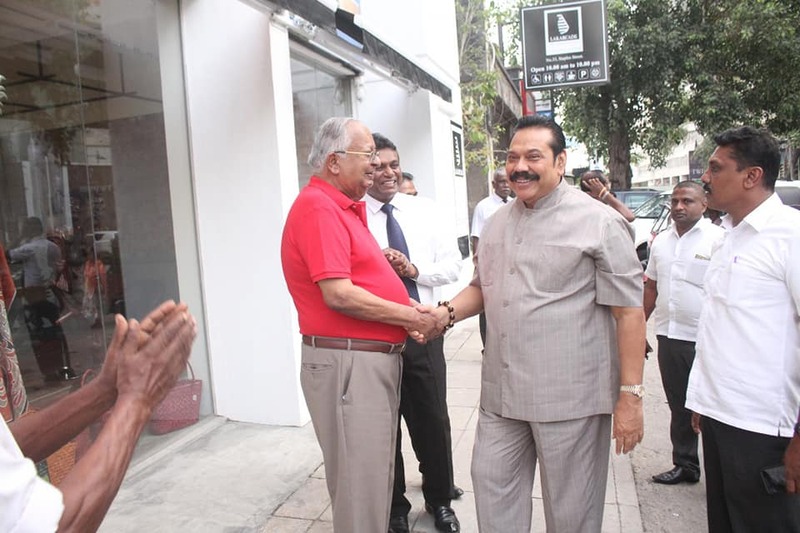 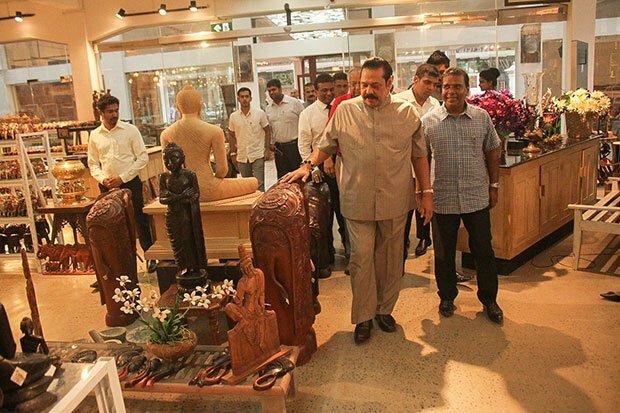 It was an absolute honor to have His Excellency Mahinda Rajapaksha, 5th Executive President of The Democratic Socialist Republic of Sri Lanka at LAKARCADE Flagship Store. 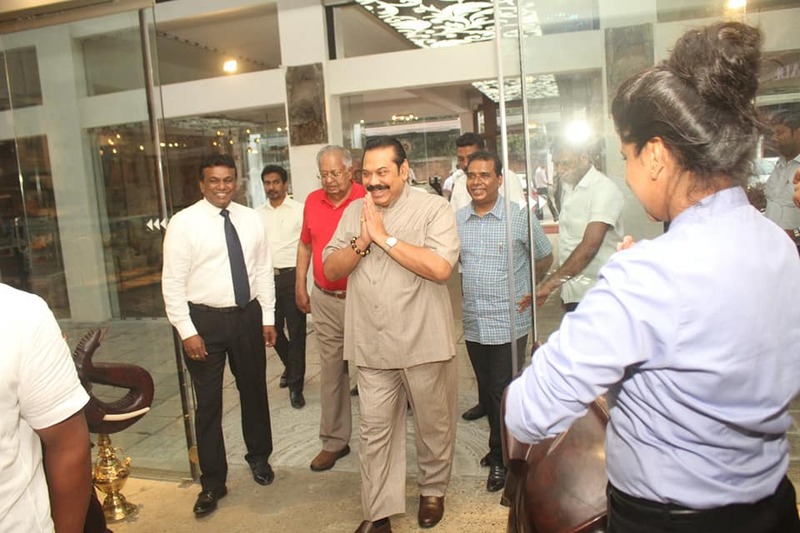 Former president Mahinda Rajapaksa says that the country’s economy, which has crumbled due to the lack of proper leadership, will be reinstated under his leadership. 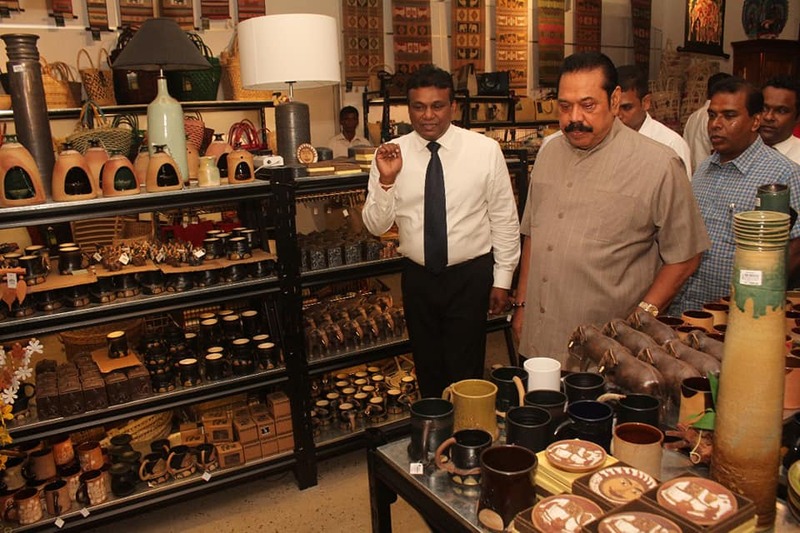 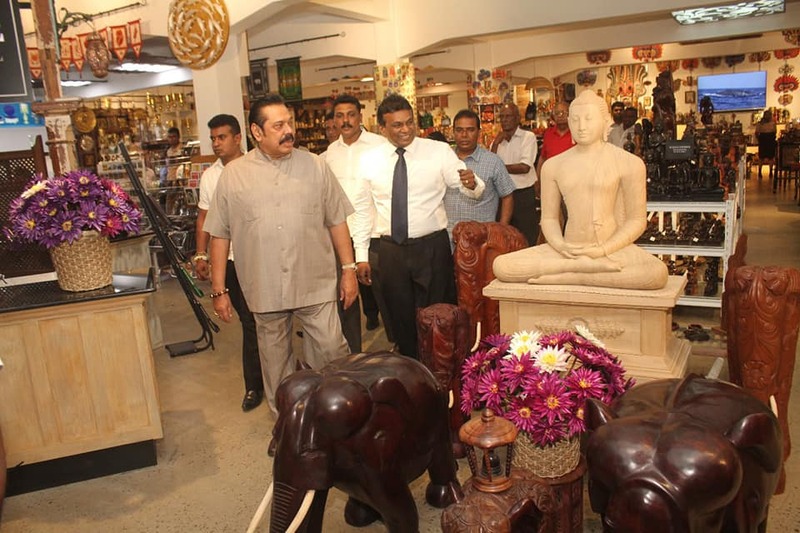 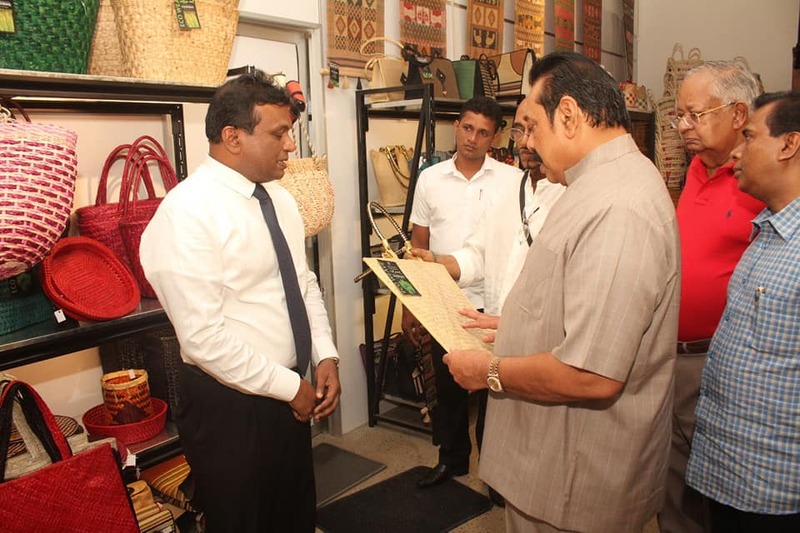 Further former president thanked LAKARCADE management for promoting Sri Lankan authentic handicrafts and empowering cottage level craft entrepreneurs’ cluster and their families to carry out a sustainable entrepreneurship in the sector. 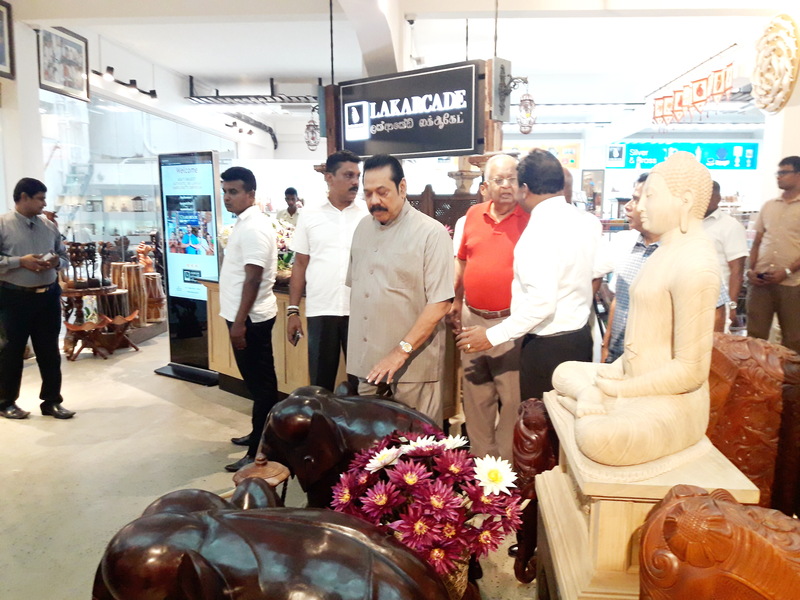 Mr.Cubby Wijethunga, Chairman of LAKARCADE, Mr.Anil Koswatte, CEO/MD of LAKARCADE & Mr.Kumarasiri Hettige, Parliament affairs Secretary of His Excellency Mahinda Rajapaksha participated to the event.